This Friday, January 1, be sure to stop by Mitsuwa Marketplace to enjoy family friendly activities to celebrate the New Year such as Taiko Drum performances at 10:00 a.m. and 11:00 a.m., Shishimai Lion Dancing, and Mochitsuki Mochi Rice Cake pounding demonstrations both at 12:00 p.m. It’s a great way to experience Japanese New Year traditions! 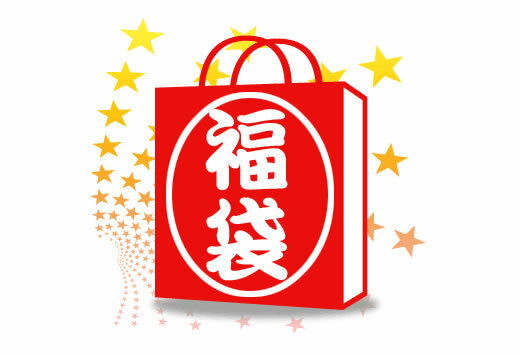 Try your luck by purchasing a special Lucky Bag 福袋 Fukubukuro, a Japanese tradition during the holiday season. Available for purchase on January 1 only with limited quantities while supplies last. In signature red bags, enjoy miscellaneous mystery items inside! Two types at $30 and $10 each. 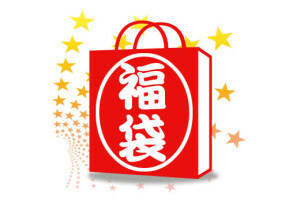 Also enjoy special New Year’s sales through January 14. For more information, please visit Mitsuwa’s website .